Anyone that drives Highway 80 between Terrell and Wills Point will know this barn. 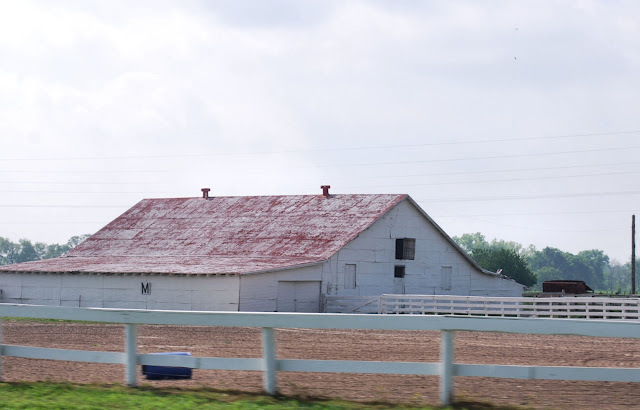 Tricia's Bluff Area Daily is home to Barn Charm. Also east on Hwy 80 is Ham Orchard. They will open up on the 12th, a little early this year. I love their peach ice cream. People drive from miles away for their fresh peaches and other fruits and vegetables. Today is National Teacher Day.